On December 8, 2015, MacPaw released their updated CleanMyDrive 2 app. 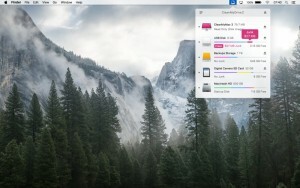 This Mac app is free from the App Store and is designed to help you clean and manage your portable storage, SSD flash drives, SD cards, external drives, and more. With CleanMyDrive 2 you can bypass Finder because all of your drives are available from the menu bar — you can easily drag-and-drop files directly onto any drive, check portable disk stats, and automatically clean hidden junk from your external drives. It’s really easy — just drag and drop any file right into CleanMyDrive 2 to copy it to the external drive you want. If you ever wanted an easy way to see how much space is used up on each drive (and even what types of files are on them), then CleanMyDrive is for you. It presents a colorful storage bar for each of your external drives, and like the native Mac bar for your internal drive, you’ll be shown the types of files on that drive and how much space they are taking up. CleanMyDrive is ideal for speeding up slow camera SD cards, USB sticks, USB flash drives, and so much more. And what may be even more useful, it will automatically eject your external drives for you — a great feature since most people forget to eject their external drives when they close their Macs. This helps keep all your data intact. Finally, CleanMyDrive cleans up files which are sometimes simply hard to delete. These files include both hidden and visible service files created by OS X and Windows (which can corrupt your external drive’s compatibility with other devices). 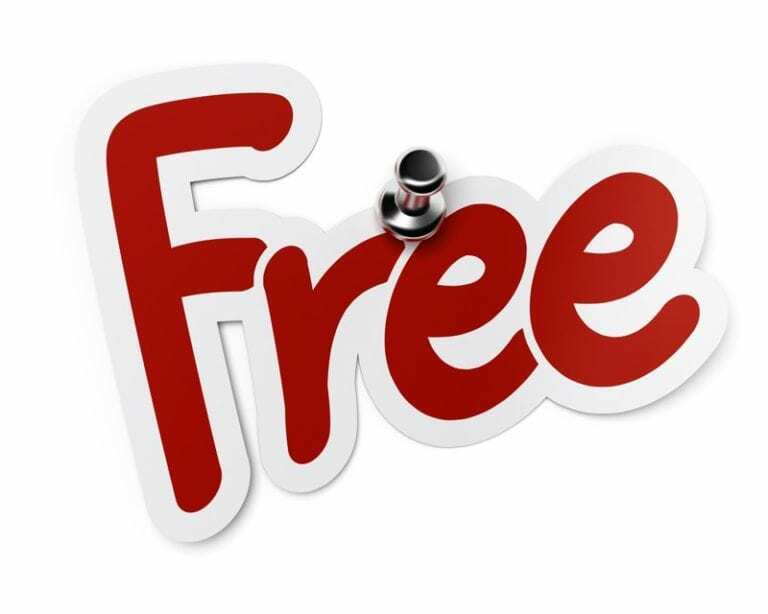 So, enjoy this freebie! You can learn more about this app from MacPaw and download it from the App Store (it’s free!). If you enjoyed CleanMyDrive 2, you’ll want to try MacPaw’s flagship Mac optimization software — CleanMyMac 3. Don’t forget to check out Gemini, Hider 2, Encrypto (also free! ), and the other great titles from MacPaw. Also, be sure to check out our latest MacPaw promotions and free trial offers.